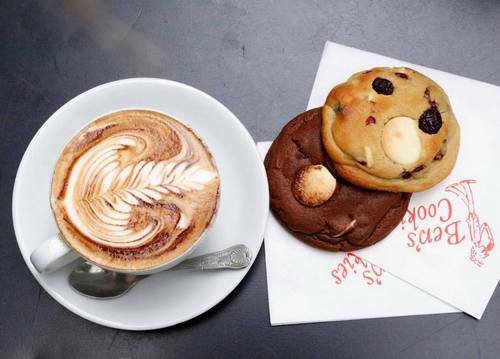 Cookie shop Ben’s Cookies is located within Singapore’s Wisma Atria shopping centre, at 435 Orchard Road. 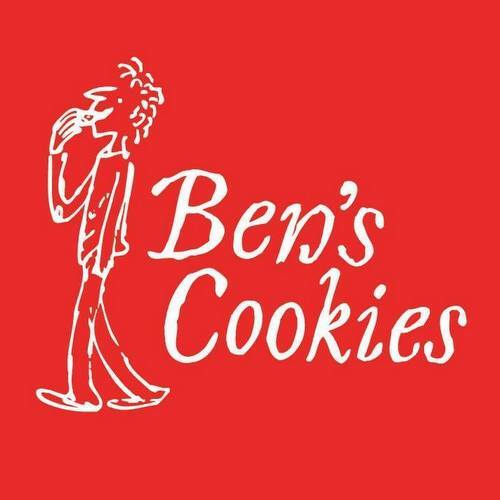 Founded in Oxford, England, in 1983, Ben’s Cookies serves famously great tasting cookies fresh out of the oven. Behind the great taste is the fact that Ben’s Cookies products are made with chunks (not chips) of Belgian chocolate, whole nuts, real fruit bits, and nothing but natural ingredients – without compromise. …Double Chocolate & Nuts, Fruit & Nut, as well as Dark Chocolate & Nuts. The official Facebook brand page for Ben’s Cookies is available at www.facebook.com/BensCookies. Following the Ben’s Cookies Facebook page, you’ll receive updates about new cookie products, the company’s promotions, events, new outlets, and much more.